Okay I absolutely ADORE the Christmas season and every year I always dread doing my gift shopping. This year however, I was pretty excited to get ut and get it all done. If you're like me, you tend to try and pick the most perfect gift for each person on your list. All of my family and friends are so different but they all have the same answer to the age old question: What do you want for Christmas ? I too am guilty for answering I don't know a million times over but we all are guilty of that sometimes. I thought it would be a great idea to give y'all some fun ideas for the music lover in your life with these great stocking stuffers/ amazing gifts. Alright these are just so beautiful! I have a guitar string bracelet that my mom brought me from Nashville and I wear it to all of my shows. This idea is so unique and a great way to recycle all of those old broken strings. 2) Wallet featuring a pick holder. Okay I am constantly finding myself without a guitar pick. I have so many and yet I seem to lose them within minutes of picking them up. This wallet is not only nice and practical, but it will ensure that you will never find yourself without a pick. 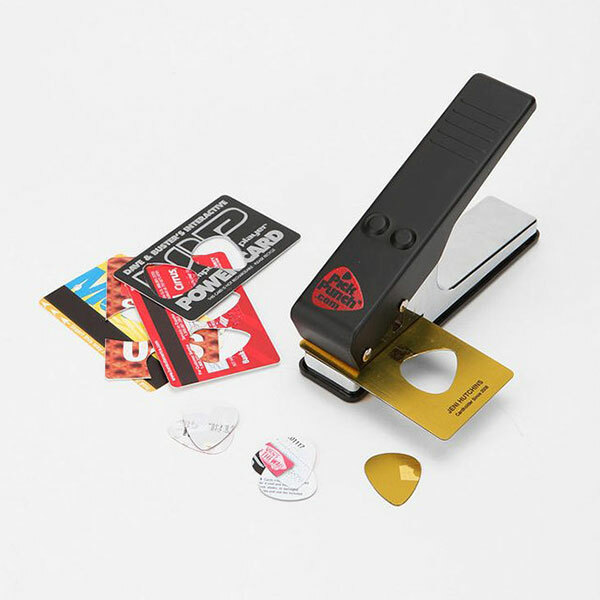 To go along with never having picks, this pick punch is probably the best gift for a guitar player. You can use pre-made design cards, old credit cards, theme park tickets, or anything type of plastic card. This makes it so you can quite literally always have a way to have a guitar pick 24/7. 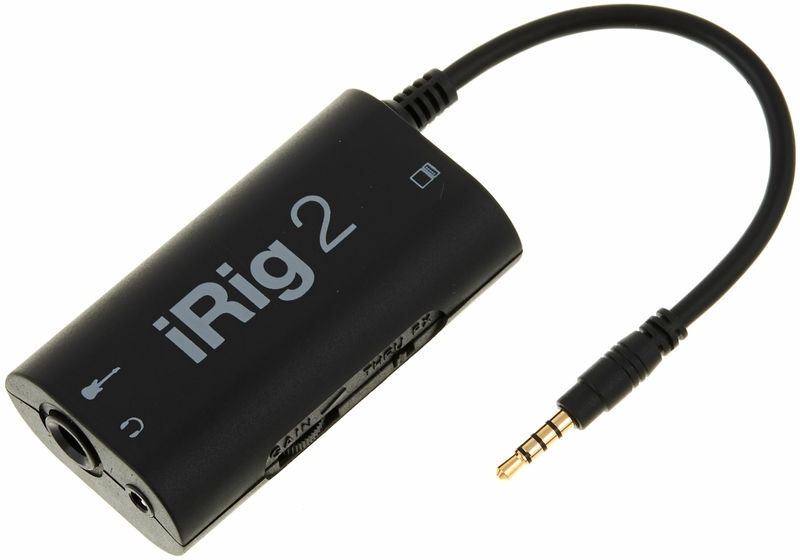 I own the IRig for vocals and guitar and I is by far one of my favorite musical gadgets. This device connects your guitar and phone and enable you to use unlimited types of amplifiers, effects, pedals, mics ,loopers, and more. The IRig is a great gift for a musician who is just starting to explore different effect options before jumping the gun for an expensive amplifier or pedal. Being a working musician, I am constantly changing strings and putting macitence work into my guitars. A tool kit like this that has everything I made need in a pinch is honestly the perfect gift. I enjoy working on my instruments myself as many musicians do so this gift is practical along with thoughtful. Featured below is the "GIGkit" version but there are many different types of kits out there. Note books for songwriting are something that I always fond myself needing. 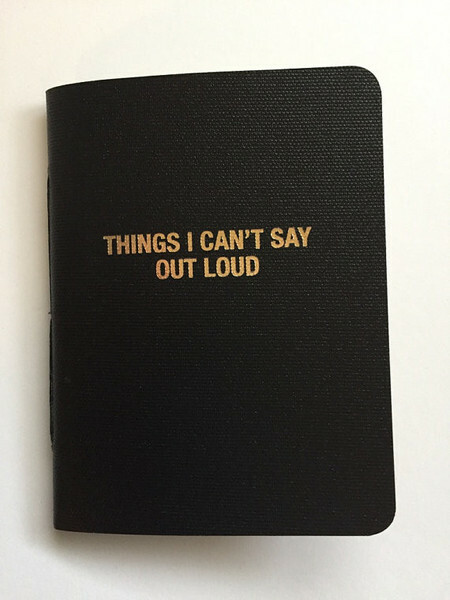 This is a great gift because every time your musician uses this notebook, they will think of you and that makes this gift extra special. Plus, there are endless options for notebooks so there is something for everyone. These are some gifts that will for sure make the musician or music lover in your life very very happy. Be sure to check the schedule for upcoming shows!